As it's the New Year, I've had a little sort out and I decided to scrap my previous newsletter as I was never happy with it. 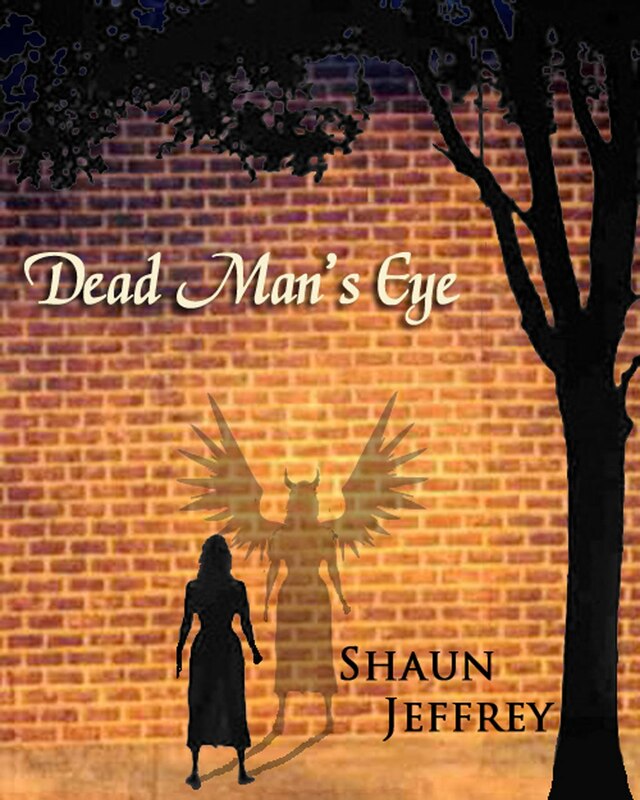 So I've started a new one, and as a thank you to anyone who signs up, you will receive a coupon to download my new novella, Dead Man's Eye for free in the ebook format of your choice on Smashwords. Just visit shaunjeffrey.com to find the subscription details. Thanks, Nicolette. Hope you enjoy it.